Jean-Marie Vaissaire, CEO for Saint-Gobain - Building Glass Europe, talks about how his company wanted to think smaller (as in targeting smaller, more numerous customers) without sacrificing service or value to the customer. 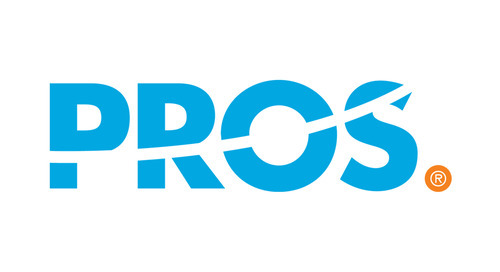 PROS had the answer. PROS pulled through with big results.